How To Make Apple Juice With a Juicer - Healthy Easy Recipe! 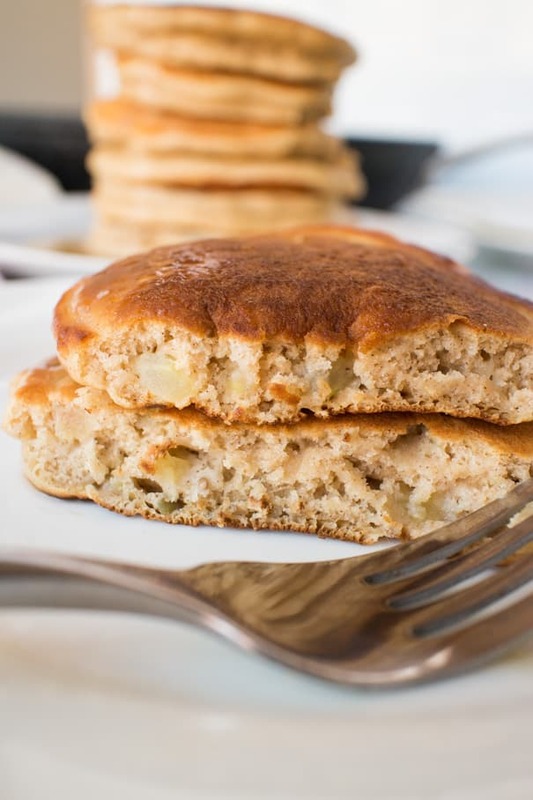 Easy and fluffy Apple Pancakes recipe! This is one of my family’s favorite breakfast meals because it tastes like apple pie! I always make this quick recipe during apple picking season! What’s not to love about these easy to make pancakes? They’re easy to make, fluffy to serve and delicious because they taste just like apple pie! 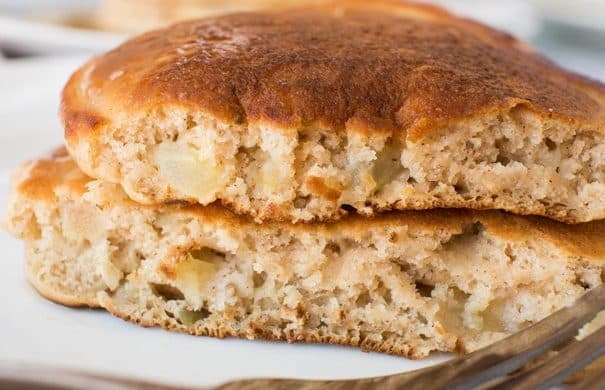 The recipe uses 1 cup of finely chopped apples that gets mixed in with the batter. 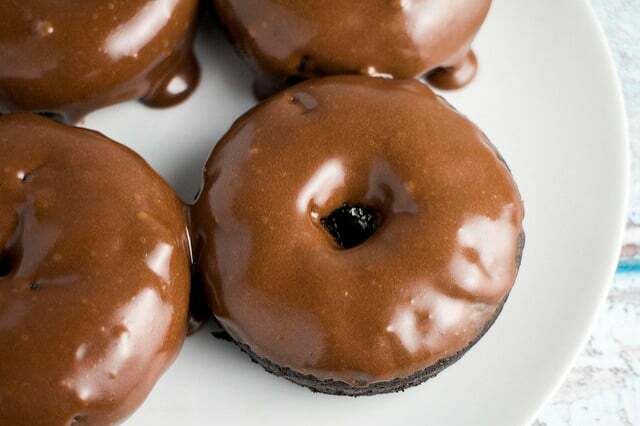 This guantees that each bite has a little bit of apple in it! 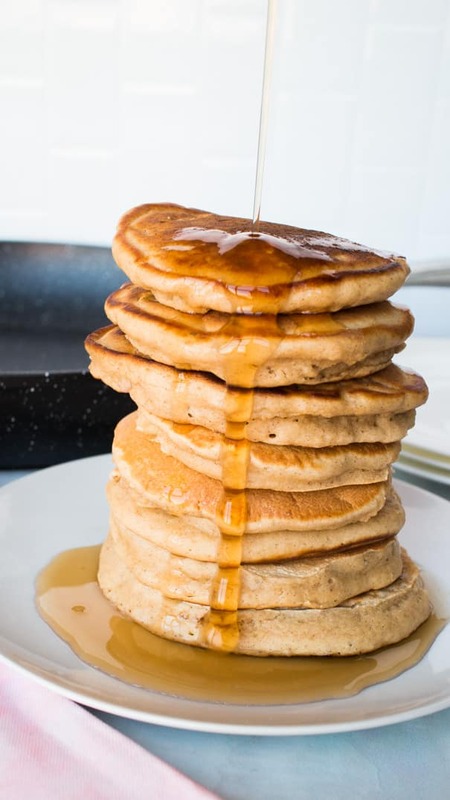 During the Fall, I love the combo of apple and cinnamon, so these pancakes are so delicious to me!